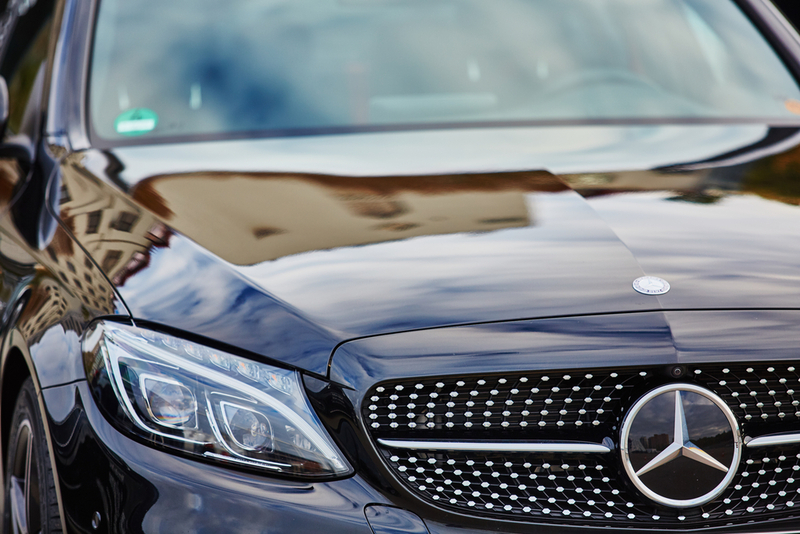 Mercedes Benz is a luxury car that needs no introduction. It is a globally renowned luxury car of German origin and you can trace its origin to Karl Benz who was responsible for developing the first petrol-powered car. Since then there has been no stopping and with continuous development, over the years the Mercedes-Benz cars have earned a reputation for being one of the luxurious vehicles that offer the dual benefits of quality in each and every aspect of the vehicle and durability which has made it one of the treasured possessions of the people who love cars. Why Do People Resort For Classic Mercedes Benz Restoration? If you would ask this question to a Mercedes car lover, the answer you most likely would hear would be “ They do not make them like they used to” Most of the owners of the old Benz cars do not want to get rid of their old cars and buy new ones because they feel that the Benz cars of those times were made adhering to high standards and they validate their views stating that most of the components of the old cars work flawlessly even after 40-50 years. They prefer to go for Mercedes Benz restoration though it might be expensive. There is also an emerging set of consumers who are out to buy these special classic restored cars having learned about the superior quality of these vehicles. How To Choose The Right Model For Mercedes Benz Restoration? A good idea of the Mercedes Benz classic models that are available for sale will help you choose the right model to work on to achieve the desired result.Research to check availability and cost of parts of the components of the particular model of Benz you are inclined to restore. You can also go about the process by discussing your intentions with knowledgeable people in the restoration industry or seeking information by actively participating in the Mercedes Benz Restorers’ Forum. 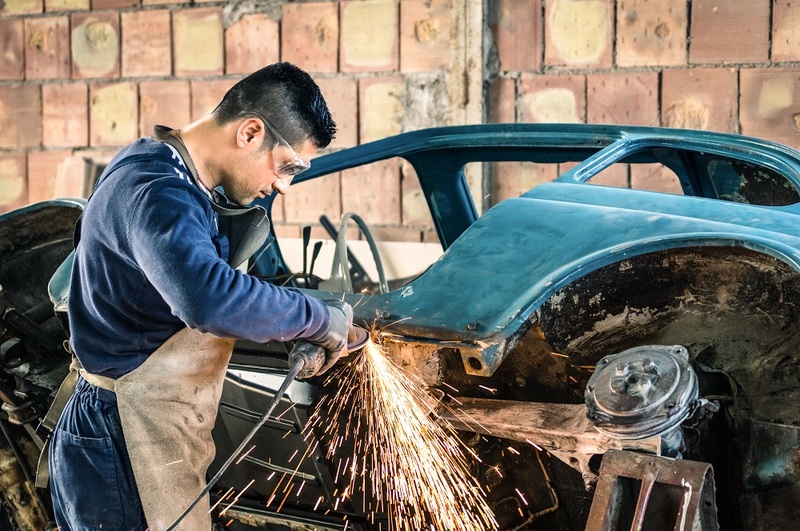 While it is possible to restore any car, it is prudent to steer clear of cars that have rust as it may mean the restoration of the complete frame. Avoid cars in which the engine and chassis numbers do not match if originality matters a lot to you. Cars with a clear documentation of its history regarding the ownership, maintenance, repairs, and restoration will be the most preferred. Structural restoration of the body and fabrication to create body-new condition as well as unique sporty or historic appearance as desired by you. Complete restoration of the mechanical parts. Accessorizing- The accessories include installation of custom AC, stereo system and all other amenities you demand. The restored cars in the market can be accessed in two ways. You can either buy a car that has been restored and one that suits your needs and expectations or you can suggest your expectations and let the job of procuring the Benz and the Benz car restoration job to the Classic Benz Restoring agencies for which they might expect an initial advance payment. Mercedes Benz restoration if done right will also add a lot of value to the overall car. So make sure that you put adequate time and thinking into the restoration and only make the right decision.